Thyroid, the butterfly-shaped gland, aids in digestion, regulates body temperature and enhances cognitive ability. According to the American Thyroid Association, more than 20 million Americans have some form of thyroid disease but about 60% of them are not even aware of their condition. Generally, more than 12% of the US population will develop thyroid condition at some point in their life and women are five to eight times more likely than men to have thyroid-related problems. 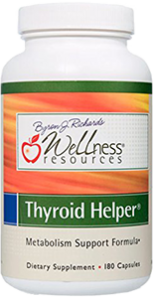 Iodine supplements are widely used as an effective manner of supporting thyroid health. Are they effective? 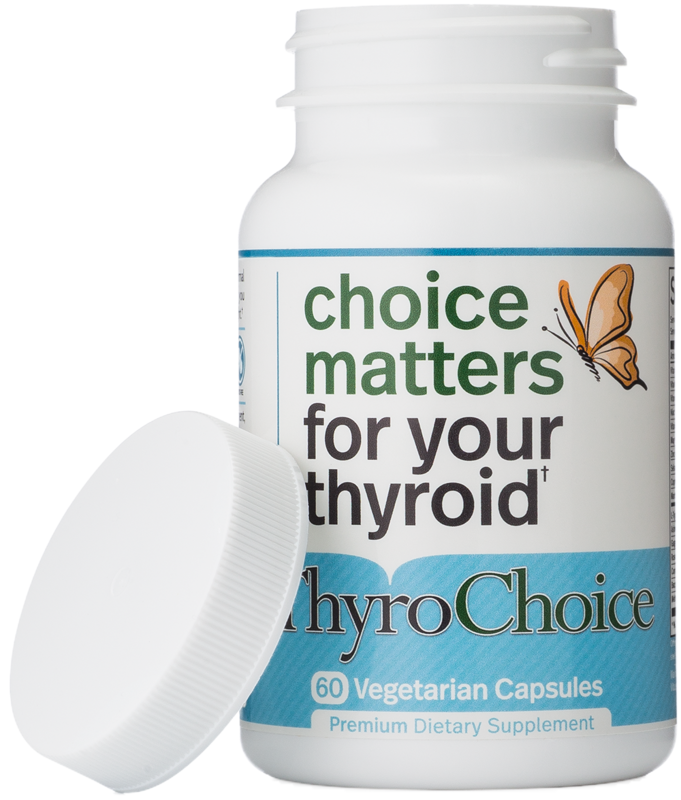 What makes iodine supplements beneficial for thyroid? The answers are found further in the article. In order to understand the purpose of iodine supplements and their potential efficacy we must, first, get informed about the role of iodine in thyroid functioning. Iodine is defined as a trace element found in soil and water and it is ingested in different chemical forms. Typically, most forms of iodine are reduced to iodide in the gut. Iodine is the form of iodine that humans are able to absorb and use, and it can also function as an antioxidant. In the stomach and duodenum iodide is almost entirely absorbed. Thyroid gland and kidneys clear iodine from the circulation. Under normal conditions, plasma iodine has a lifespan of about 10 hours, but in the case of hyperthyroidism, the time shortens. Also, due to degradation of thyroid hormones T3 and T4, iodine can re-enter plasma. The ingested iodine leaves the body through urine, only a small amount of this element is present in stool. Iodide regulates the functioning of the thyroid gland. 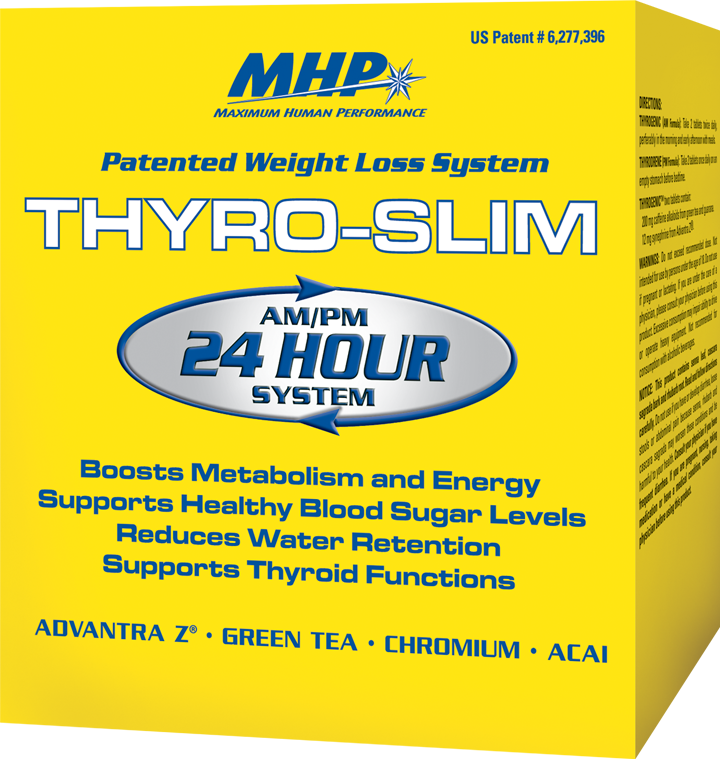 It primarily works to reduce the response of the thyroid to thyrotropin (TSH) in order to inhibit its oxidation. 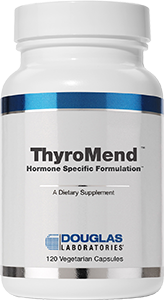 Thyrotropin promotes the growth of the thyroid in the neck and it stimulates it to produce hormones. 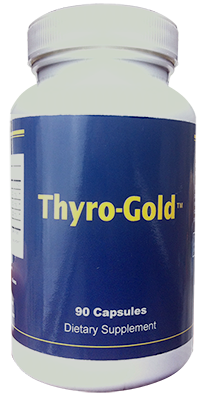 Iodide also works to reduce the trapping of TSH after a delay and to inhibit the secretion of thyroid hormone. The importance of iodine is so immense that even the slight changes in the consumption of this element are enough to reset the thyroid system at different serum levels of TSH. Therefore, evidence shows that iodide’s modulation of the thyroid response to thyrotropin has a tremendous impact in the negative feedback loop. 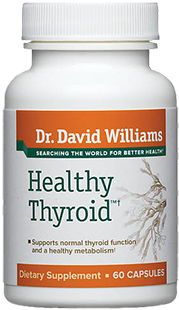 Basically, the thyroid uses iodine to produce the hormones that participate in numerous processes in our body. Although insufficient iodine intake induces thyroid problems, the excessive consumption can also exert negative effects. The high-iodine exposure leads to the inhibition of the synthesis of thyroid hormone which results in iodide-induced hyperthyroidism and hypothyroidism too. The table below displays the recommended daily values of iodine intake according to the National Institutes of Health. What do iodine supplements do? Generally, we can get sufficient amount of iodine through diet. The best sources of this element include seaweed, wild-caught cod, yogurt, raw milk, eggs, tuna, corn, lima beans, prunes, bananas, cheese, and green peas. If you’re taking enough iodine through diet, you don’t really need iodine supplements. On the other hand, people with iodine deficiency are required to up the intake of the element and in this case, the supplements can be of huge help. 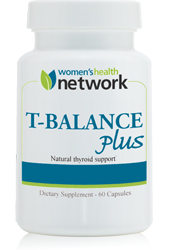 It is needless to mention that iodine deficiency enhances your risk of thyroid disease, primarily hypothyroidism. 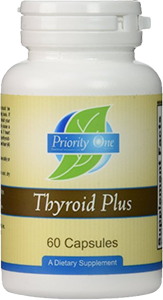 Patients who suffer from hypothyroidism take iodine supplements that work to stimulate the thyroid hormone production. Although iodine supplements are widely used, especially among people with hypothyroidism, we still have to wonder whether they are truly effective. Dietary supplements of any kind are immensely popular nowadays, but as you already know most of them don’t deliver what they promised. How effective are iodine supplements then? A group of researchers from Germany carried out a study which enrolled 40 patients and discovered that small amounts of supplementary iodine cause slight, but significant alterations in thyroid hormone functions among patients with Hashimoto’s thyroiditis. 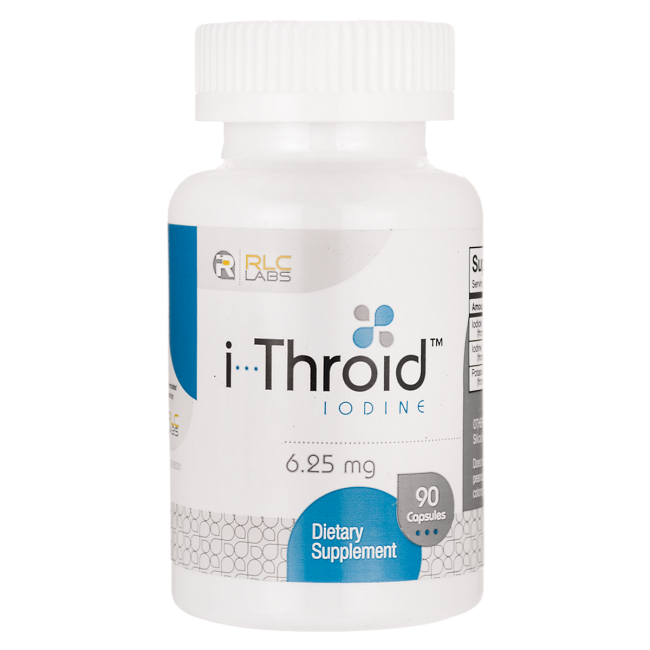 Moreover, a study whose findings were published in the Epidemiology revealed that iodine supplementation is vital for thyroid health of women during pregnancy. Also, good iodine nutritional status at the beginning and during pregnancy is crucial for healthy brain development of the fetus and psychomotor development of children. Scientists from New Zealand carried out a study whose primary objective was to determine whether low selenium and iodine status affect the thyroid function. The results, published in the American Journal of Clinical Nutrition, showed that although selenium supplementation improved the activity of glutathione peroxidase, it did not affect the thyroid hormone status. On the other hand, iodine supplementation alleviated the iodine deficiency and reduced elevated thyroglobulin concentration. It is important to mention that thyroid cancer and many other thyroid-related problems occur due to elevated levels of thyroglobulin. As you can see, iodine supplementation is incredibly beneficial for thyroid health. 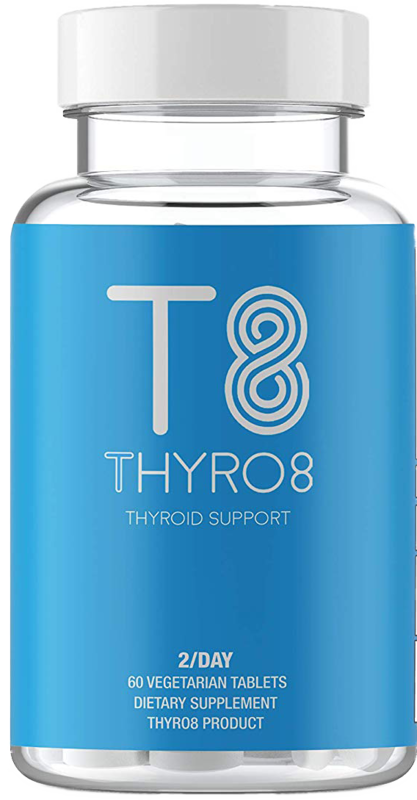 Not only it elevates levels of thyroid hormone, but it also protects us from severe problems associated with the thyroid gland. However, in order to experience these benefits, it is important to stick to the recommended dosage and avoid excessive intake of supplements. When it comes to supplements, it is easy to assume the dosage written on the label means nothing and you can freely take more, but that is not the practice you should follow. Always stick to the recommended dosage instructions. A research from the Endocrinology and Metabolism explains that although iodine supplementation is helpful the intake should be maintained at a safe level. The excessive consumption of iodine could lead to hypothyroidism and autoimmune thyroiditis especially for individuals who are recovering from thyroid disease, the elderly, and fetuses. As mentioned above, abnormally excessive intake of iodine supplements can also cause a form hyperthyroidism due to the effects of iodine on the thyroid autoimmunity. 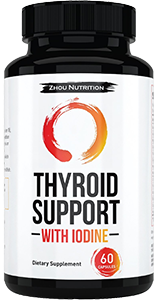 Now that you know how beneficial iodine supplements are for the proper functioning of the thyroid gland, you are probably wondering how to find the supplements. Before making a purchase browse a little bit to find as much as you can about the manufacturer and only consider products made by reliable brands. Also, take into account user experiences, money back guarantee, the label, and other important factors that say the product is “legit”. Here are some examples. 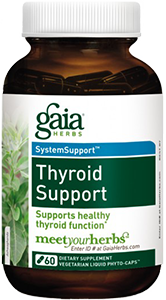 Kelp is a seaweed which is abundant in iodine which supports thyroid function. Many are gluten free and suitable for vegans as well. 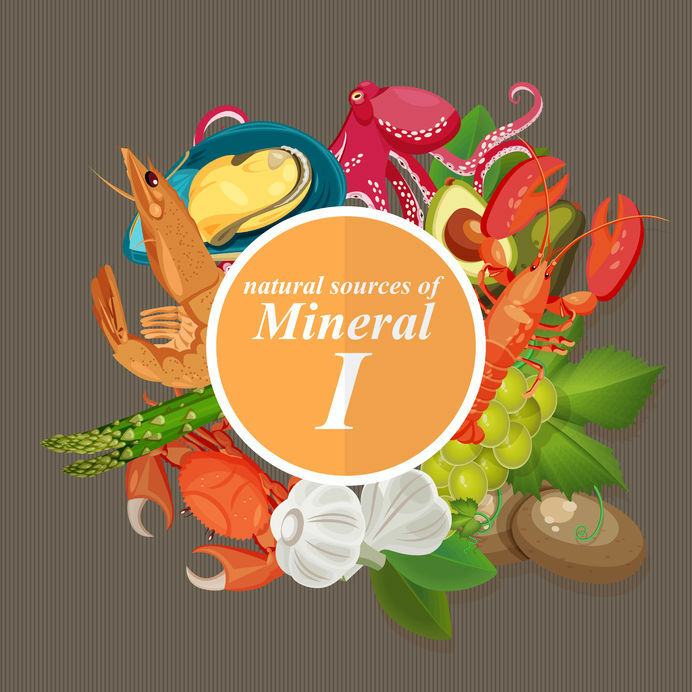 This product stands out because a vast majority of iodine supplements are kelp-based. Nascent iodine supplement can strengthen the immune system and improves thyroid health. Additionally, nascent iodine is one of the most effective supplemental form of iodine. Iodoral is a supplement that comes in two strengths and sizes. This is beneficial because potential customers can opt for the bottle that matches their needs. Liquid Iodine is a simple and effective supplement which offers a lighter dosage of only 75 mcg per drop. This can be a good thing because it is easier to customize the dosage to each patient’s needs. The thyroid gland needs iodine to function properly. Iodine deficiency is common and induces a number of symptoms. Insufficient amount of iodine can also cause thyroid problems. 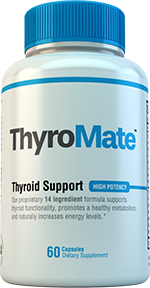 Supplementation with this element increases production of thyroid hormone which is particularly beneficial for patients who suffer from Hashimoto’s disease and other forms of hypothyroidism. As much as supplements are beneficial it is vital to avoid consuming abnormally high dosages without consulting your doctor.